Indeed, been working on since I got them on Tuesday. Cold Boot Black Screen of Death on Both Cards now only 3 Days. 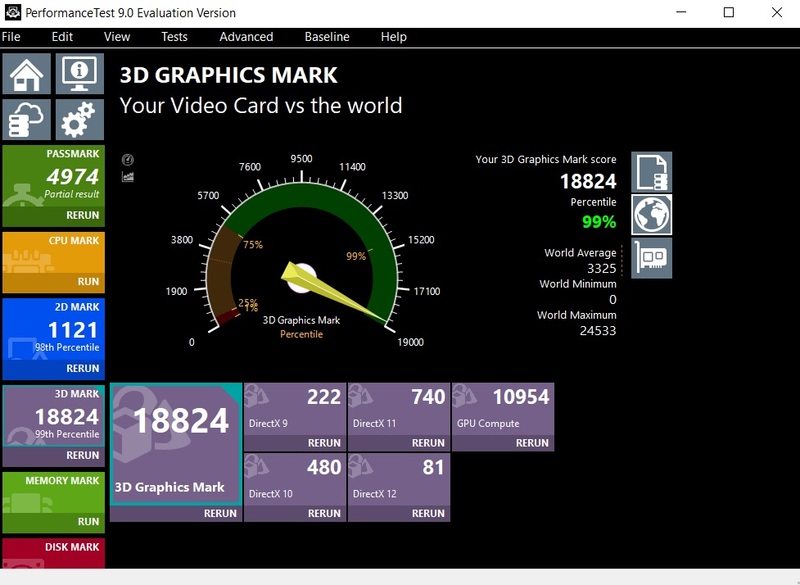 Still troubleshooting this and waiting for an RMA Approval on one or maybe both cards. Great build, you must enjoy with such cards and watercooling. Well now all I am getting is Post Code 97 Console Output device connect. New MB New Memory New Power Supply Newest Graphics Cards. 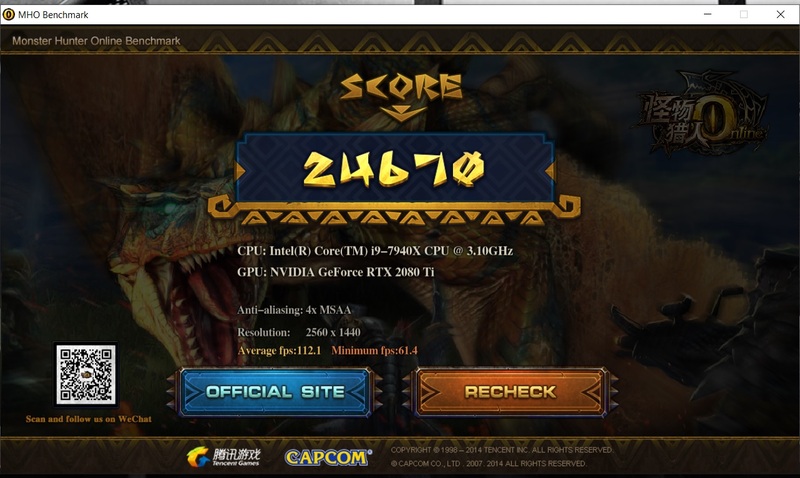 Did you try clearing CMOS when changing GPU ? I just refreshed the Bios on the MB. 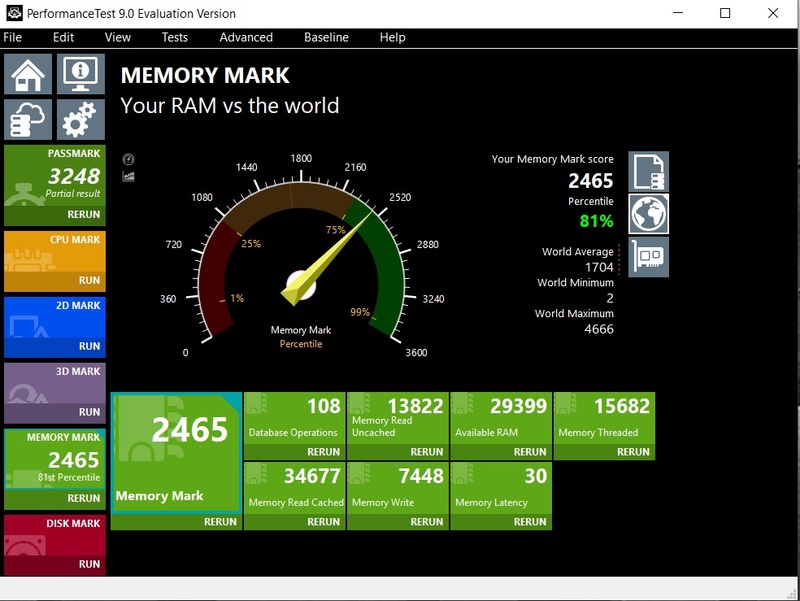 I reinstalled a Fresh OS 1809 for RT. Installing the Current Driver 417.35 not the HF Driver. I may have to test on a different Motherboard (Next Week) but I had my XC's installed and working fine. Post Code 97 is the MB Not seeing any Graphics Card yet the LED's are all on so it might be an issue on the Dark. 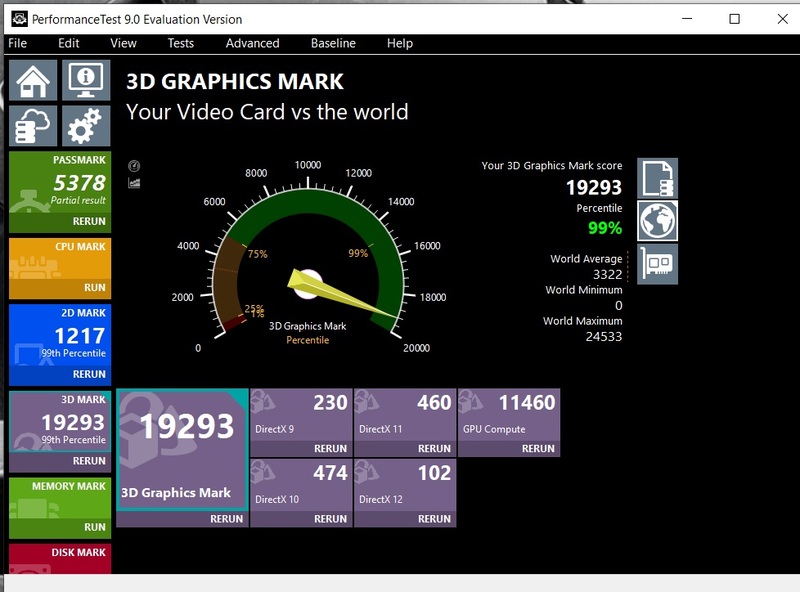 It can also be a real pain in the rear to get a Graphics Card Just right on the Dark, but be 100% level on the MB. OK Back on Track now @2175 on the Good Card. Fire Strike Extreme Runs set all Benchmark below in the Order below that is the Stable OC in PX1. (HOF#Numbers) are at the time the Benchmark was run. @xxxx on the Not So Good Card. 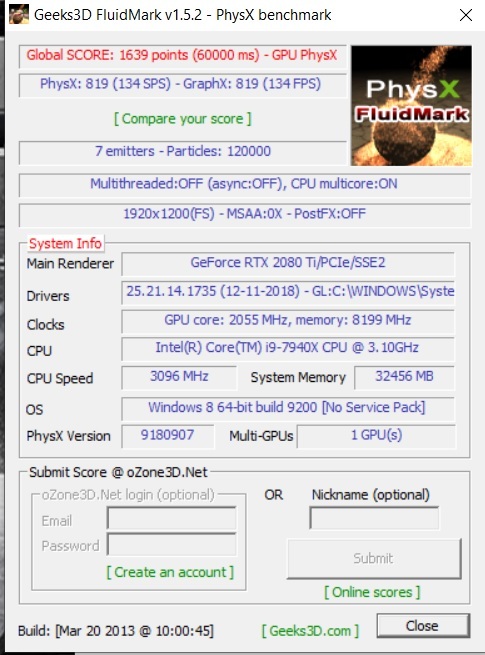 If you'd like we can definitely do a RMA but it seems like the second card is actually performing fine? well. 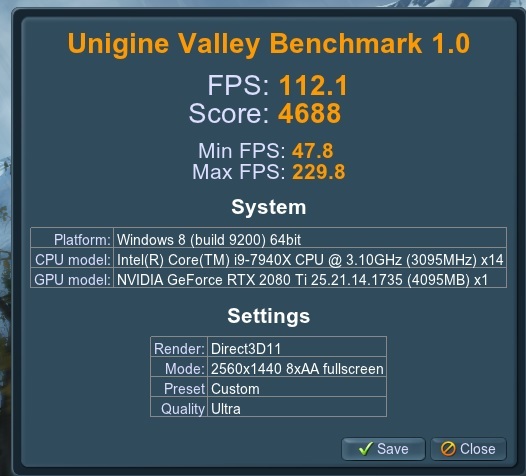 The card should be able to perform at the settings we put it at. 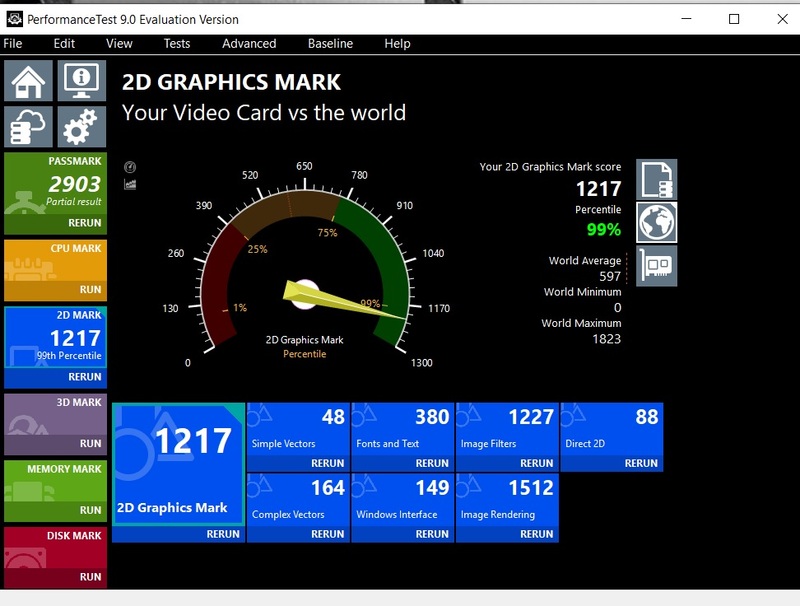 I also took a look at your scores and both cards seem to be performing phenomenally. 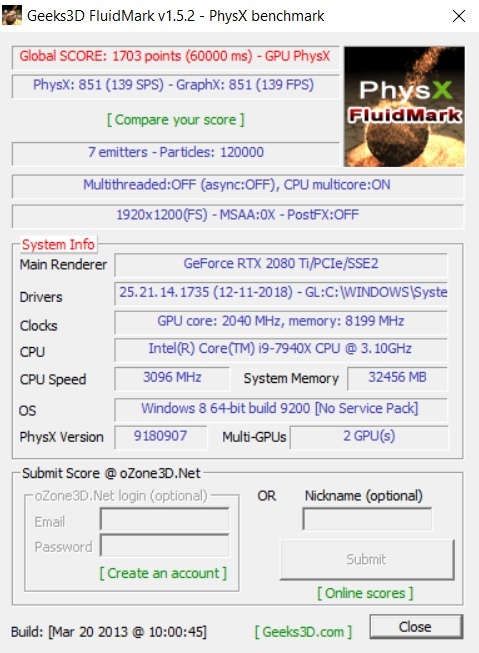 Like i said we can go ahead and do a RMA if you'd like but the cards seems to be performing pretty well. If you have any other questions or concerns, please feel free to contact us at any time. 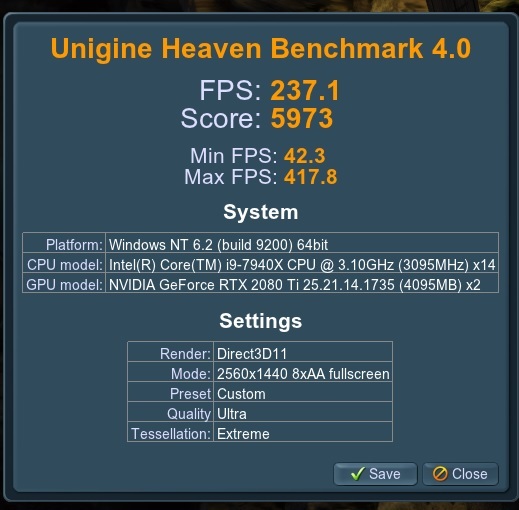 Running @2175 MHz and @ 2040 MHz is a Big Difference in an SLI Setup. I was running my EVGA 2080 Graphics Cards @ 2040 MHz. I think that EVGA undermining their own $1600.00 Graphics Card. With this I would think that the KP would not be worth the Cost. One of my cards won't go above 2085. 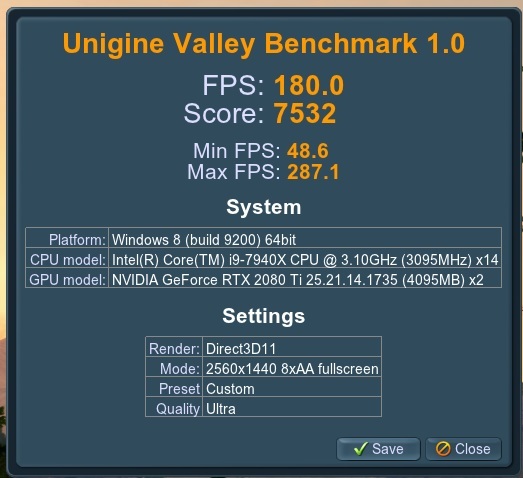 I won't be rma'ing just because it doesn't overclock like the other. 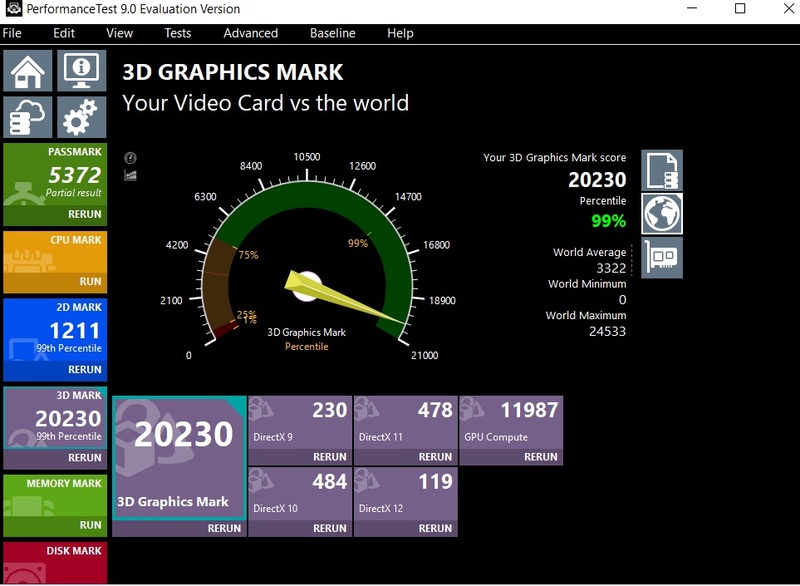 I Don't plan to but my cards are FTW3 and yours are XC I would think the 2040 is very low for an FTW3 Card. 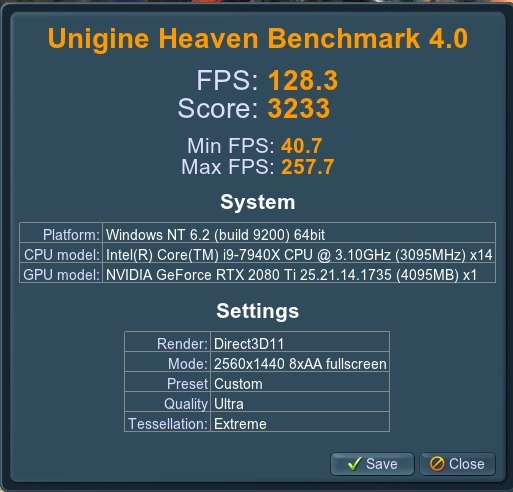 Best option for an SLI Setup Up? Strongest Card First then Weakest Card or Weakest Card First and then Strongest Card. Lots of great work done in post number 69. 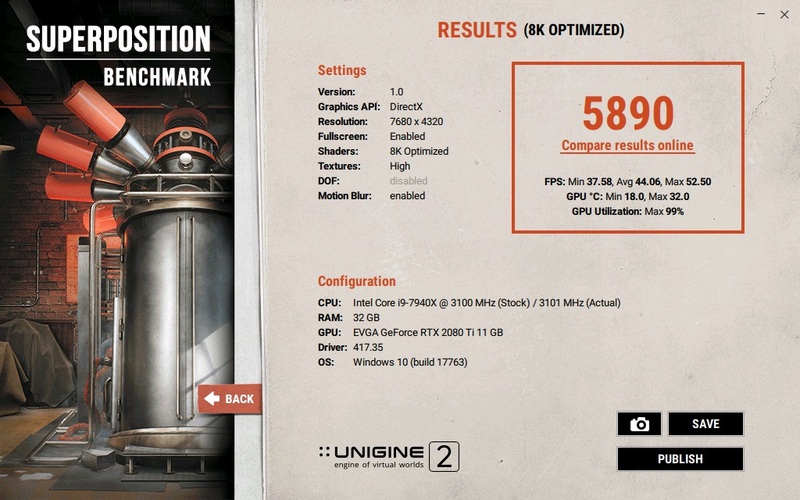 Yep it is all based on The silicone lottery as stated by EVGA in my Support Ticket even being this card under performs all my older GTX 1080 Ti Cards. 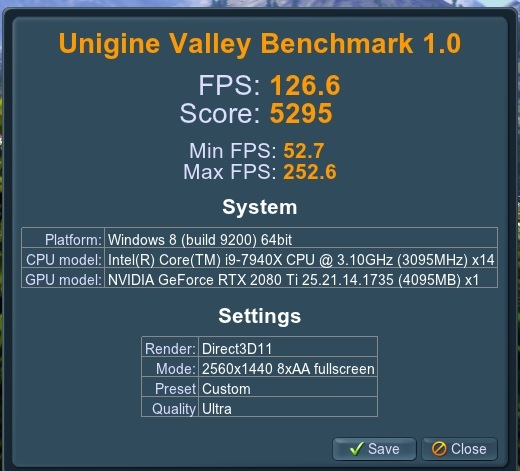 2050 MHZ or higher is what I Fold on all my GTX 1080 Ti Cards and on 3 of the 2080 Ti Cards 2085 MHz and on this one 2040 MHz. 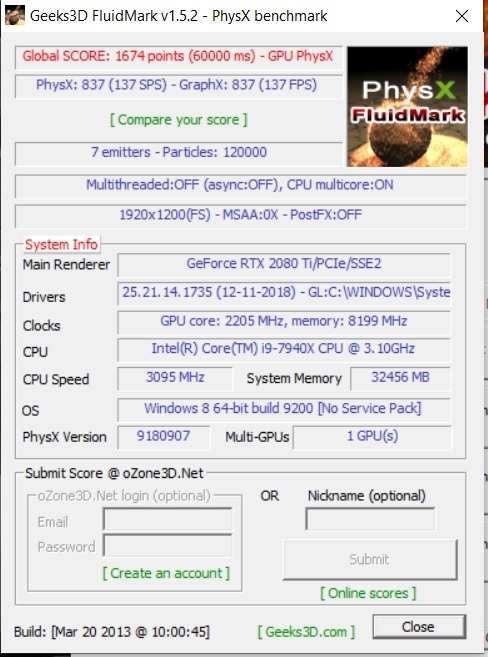 Other than performance or Clock Speeds none on the 4 RTX Cards are having any other issues in Gamming or Folding and BOINC Projects. Thanks, I am putting back together the SLI Loop. The Serial Number Sticker fell off the Back Plate so take care when it dose to put it in a save place. 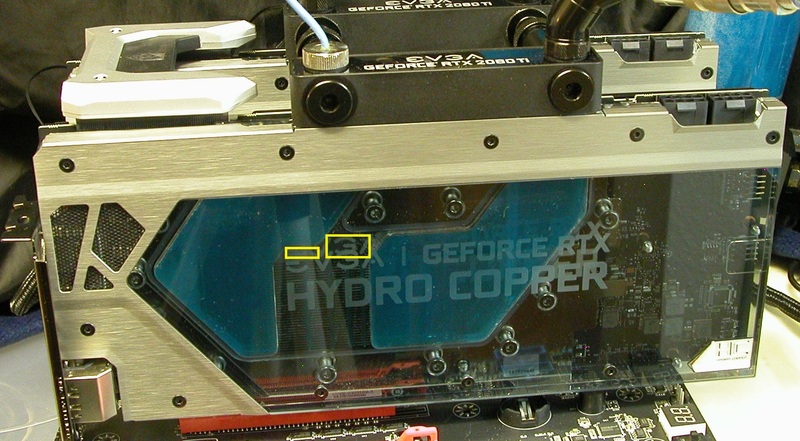 Did not see this before I see water flow in the area in Yellow is this Normal of the FTW3 HC Water Blocks? 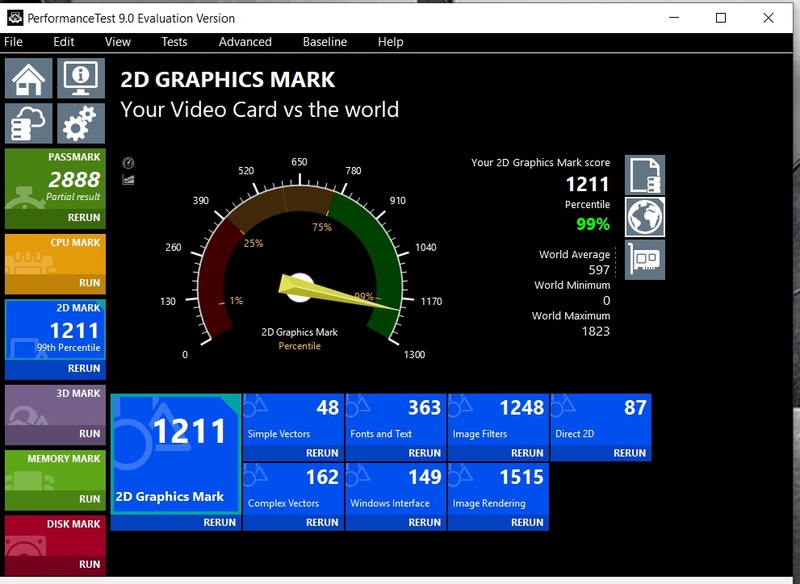 Well so far the lower based card forces the higher end card to run at the lower clock speeds. 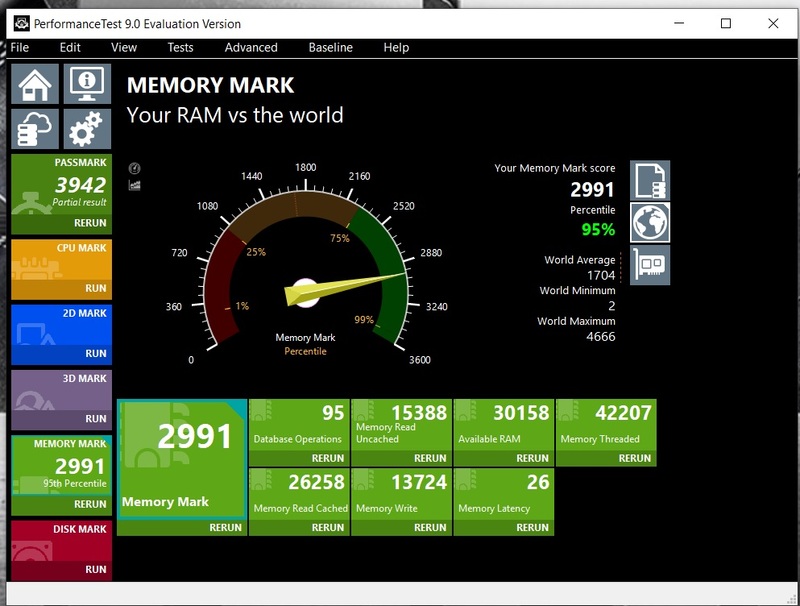 Well the big test will come when I Fold on them and run BOINC GPU Projects. Being that SLI will be Disabled. Yep! I am back to SLI and now also back to the old Black Screen of Death from a Cold Boot. After Setting the MB Memory back to Auto and not using the XMP Profile. So Odd to see this, so it really makes no difference what card is first if the slowest card is going to slow the overall setup. Now is it real or another issue? This Post Code 97 Console Output devices connect is really killing me. So I pulled out the 1300 G2 and put in a 1600 G2 (New) and still testing. 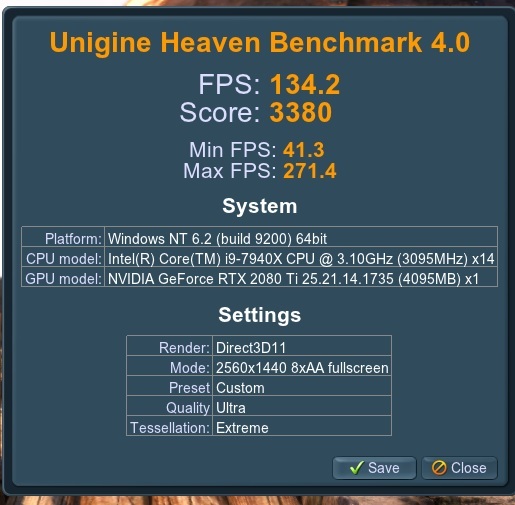 I now have 3 1300 G2 PSU and they seem to not handle newer hardware as well.